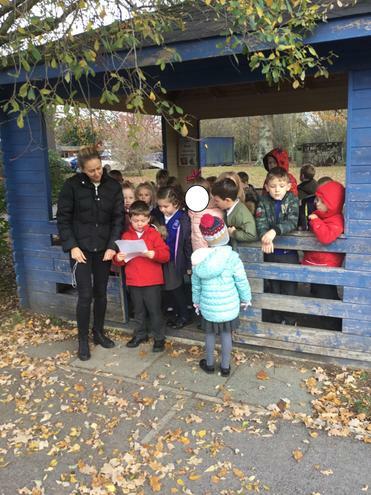 Over the last couple of weeks in RE we have been thinking about different journeys we have been on and what has been at the end of them. 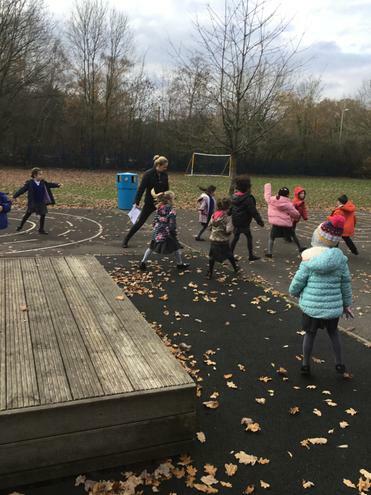 Elliot said " I went on a journey, it was quite long but at the end I was at Centre Parks, so I felt happy." Other children shared stories of journeys that didn't have the ending they were expecting. 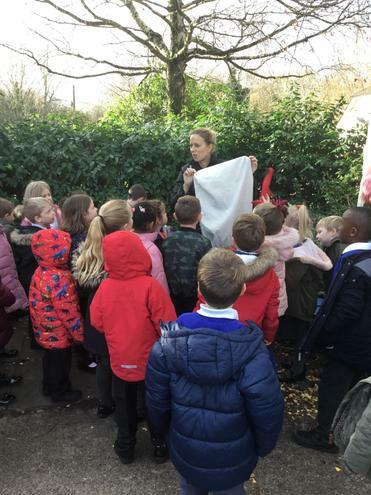 "We had to go for a really long dog walk in the forest, at the end I thought we could go in the park, but actually I just had to pick up the dog's poo!" "I went on holiday and it rained every day." 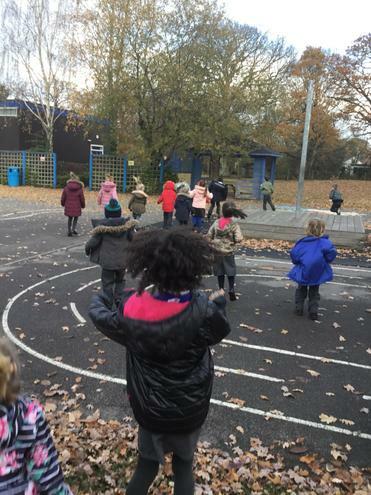 "I went on holiday and when I got there, there was no water in the swimming pool!" 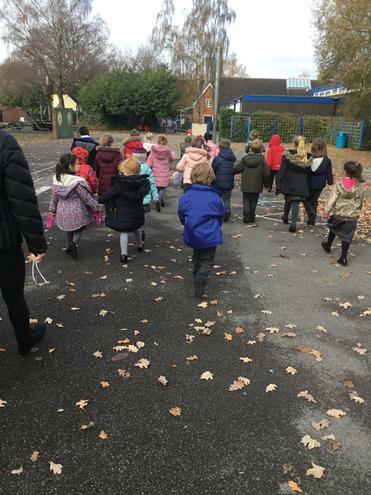 We went on our own journeys around the school grounds. Unfortunately the first journey did not have a happy ending. 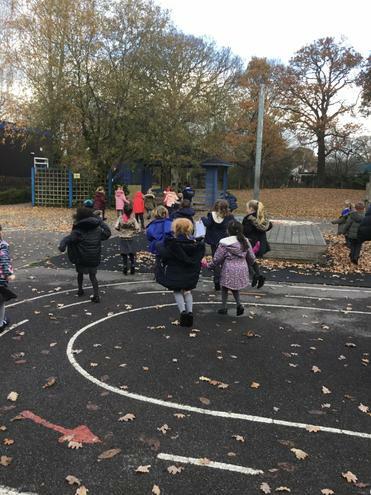 We hopped, jumped and skipped around the playground following clues that the Gruffalo had left for us, but at the end of the journey all we found was a boring old, empty sack! 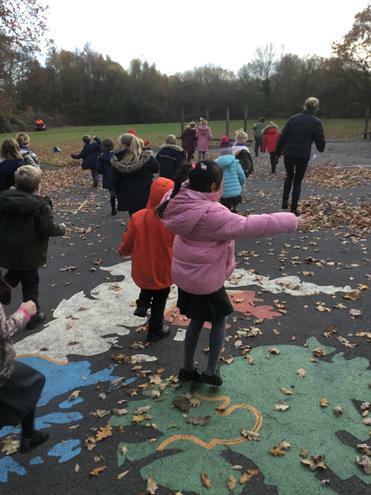 We felt...."sad, miserable, grumpy, disappointed, cross, angry, let down and mad!" Fortunately, our second journey had a happier ending. 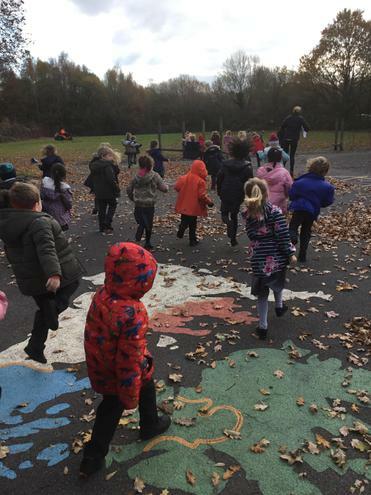 We followed another GRuffalo trail around the playground and at the end The Gruffalo had left us a treasure chest full of delicious chocolate coins! 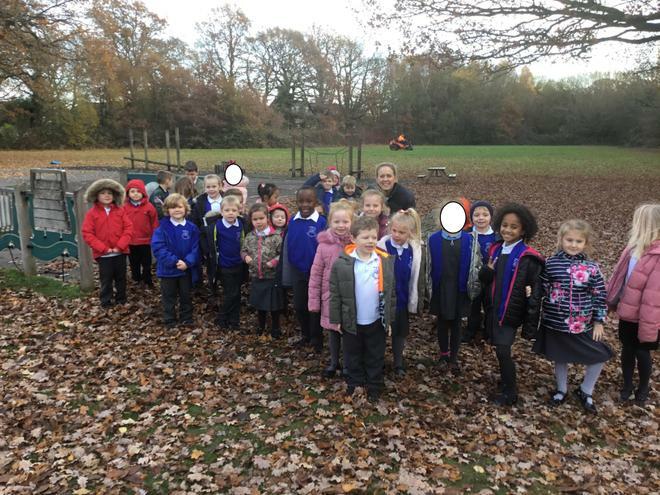 This time we felt...."happy, excited, glad, thankful, grateful, fantastic, smiley!"